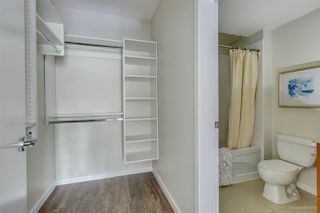 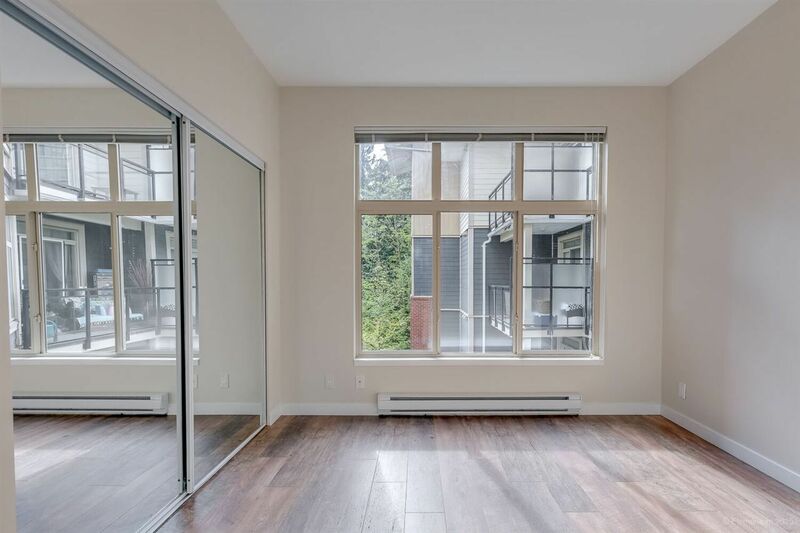 Freshly Painted, New Flooring, Light Fixtures and lovely Closet Organizers for your new home. 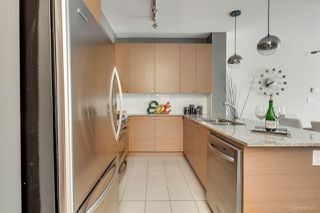 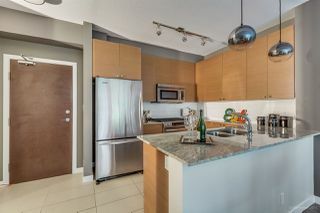 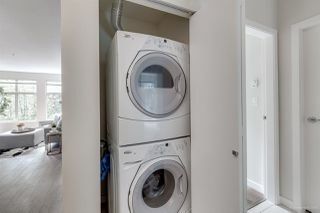 Stainless Steel Kitchen Aid Appliances and In Suite Laundry. 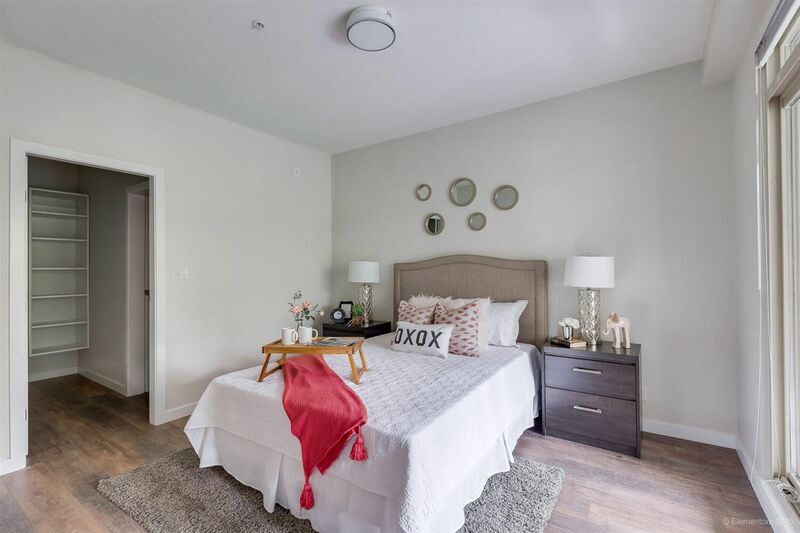 This 2 Bedroom and 2 Bath has the perfect bright layout. 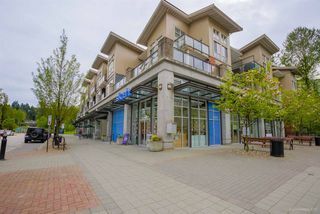 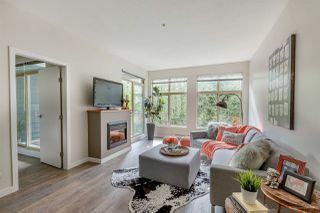 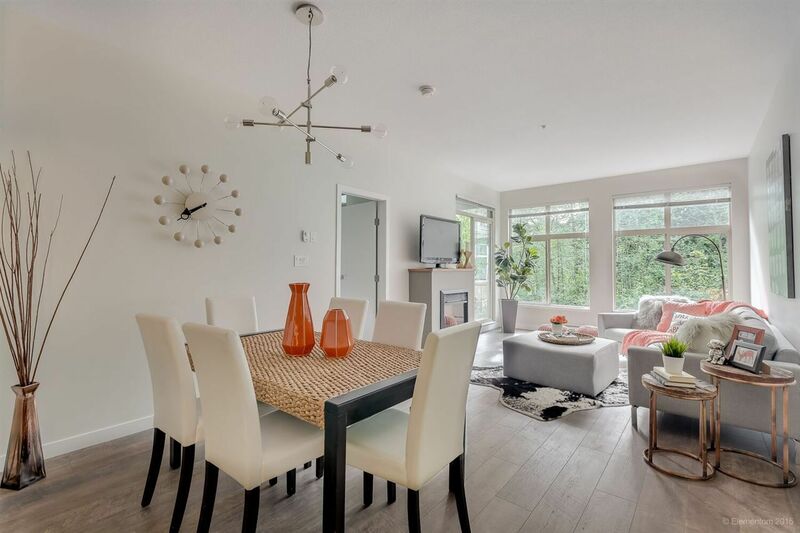 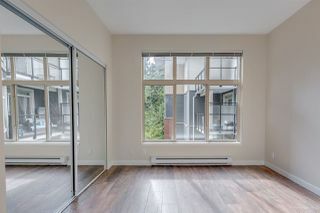 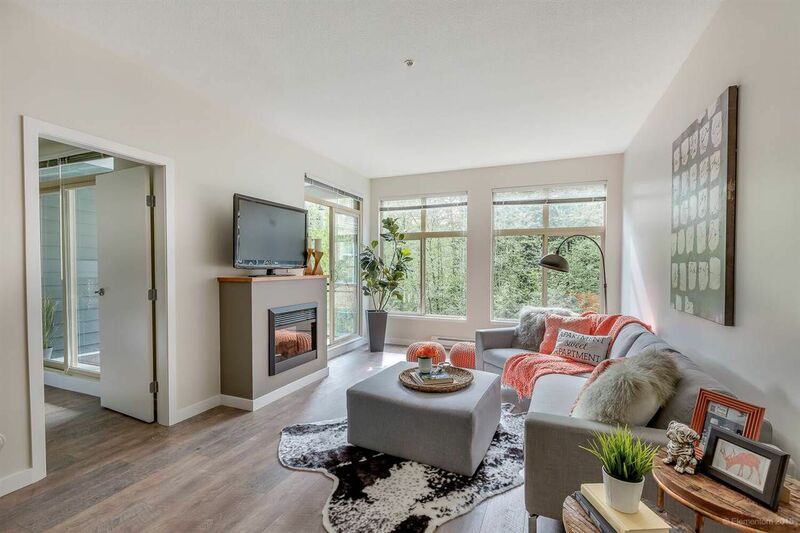 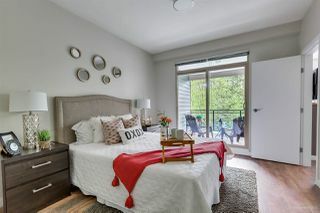 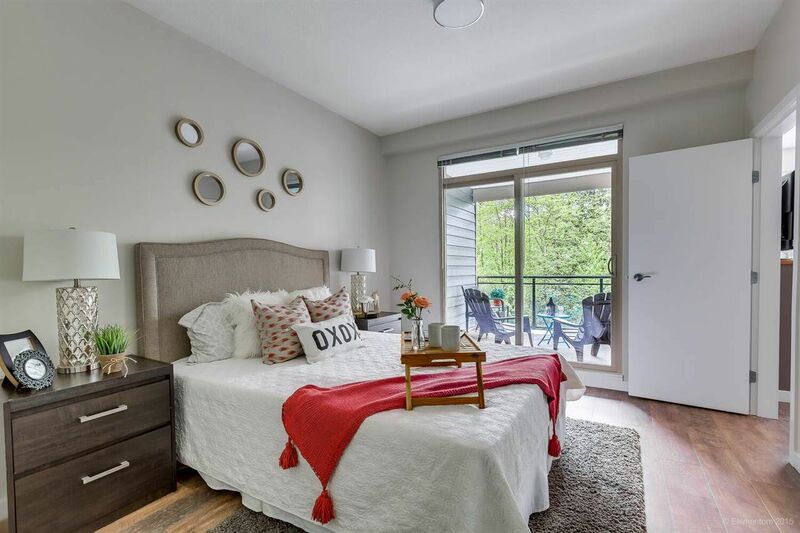 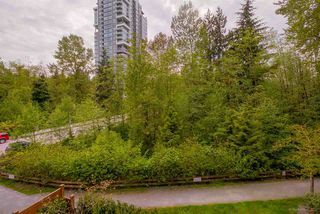 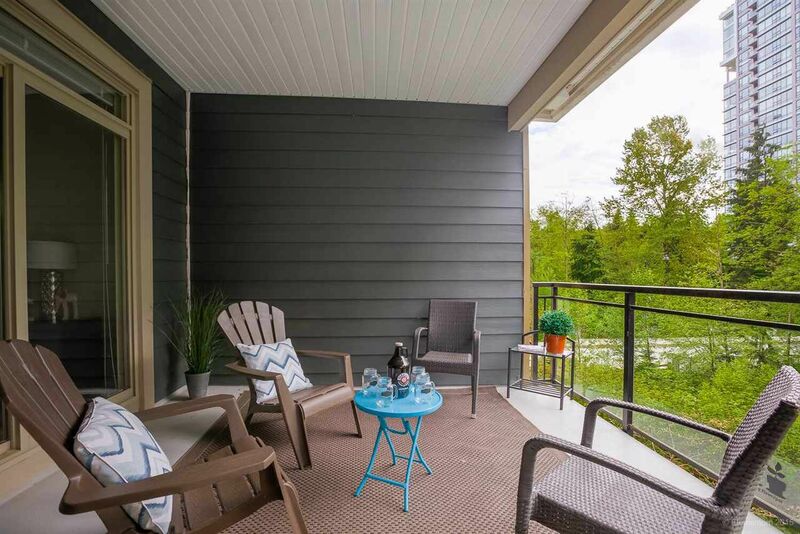 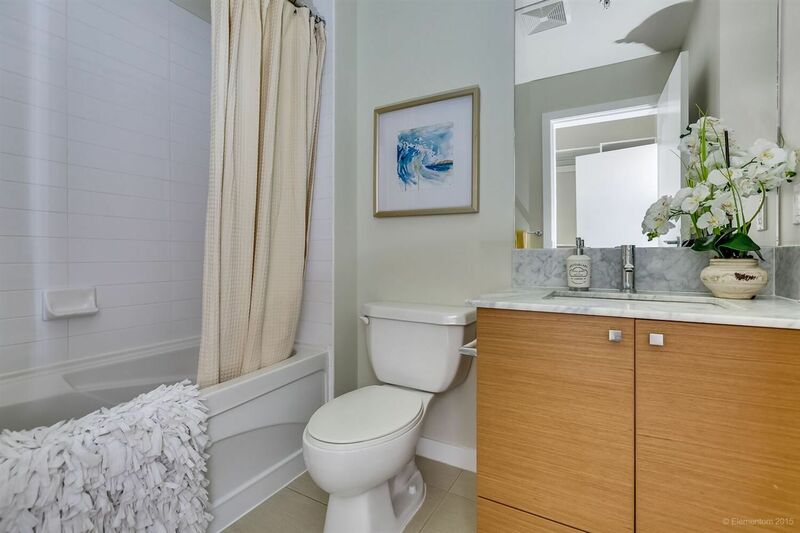 Large private deck overlooking onto the green belt, 2 Parking stalls and only a 3 minute walk to the Skytrain in the beautiful Village of Suter Brook. 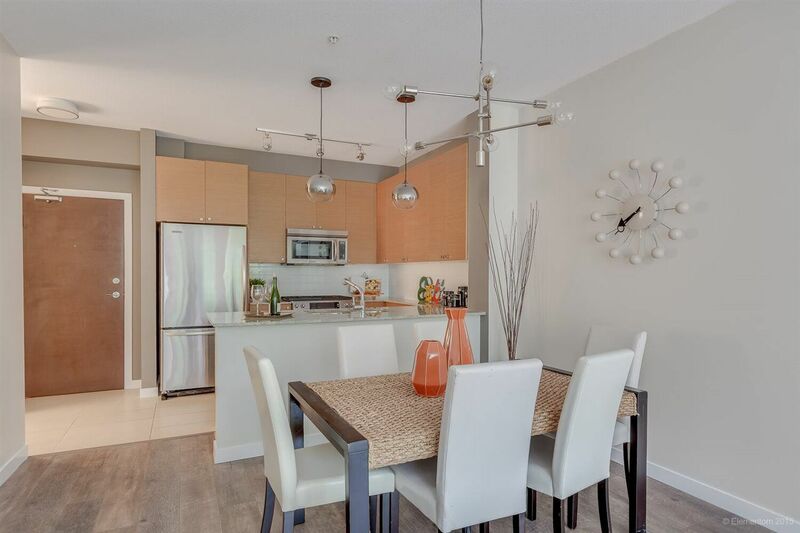 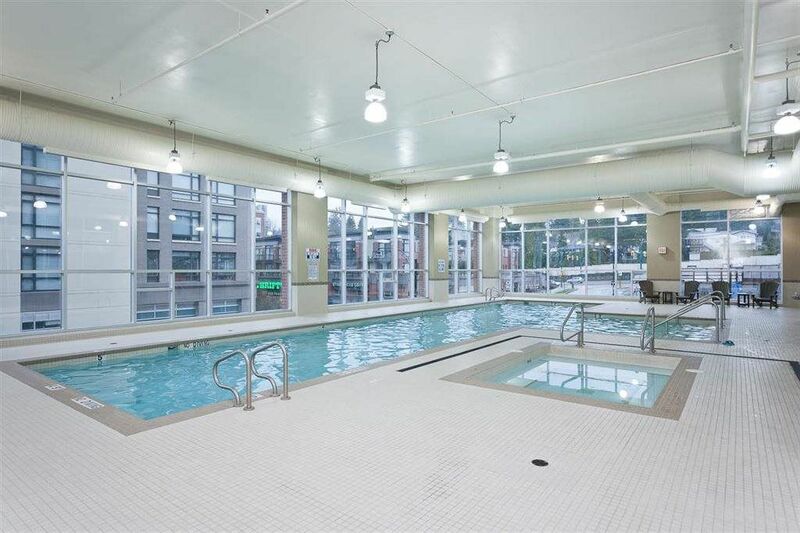 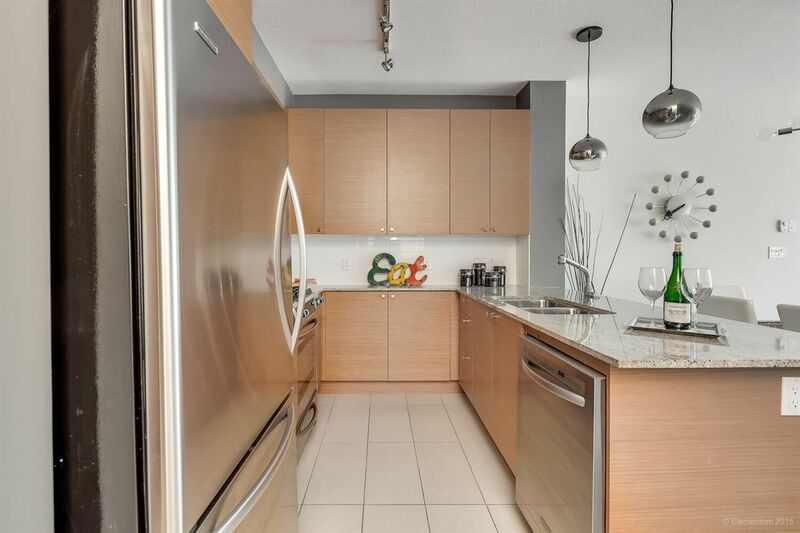 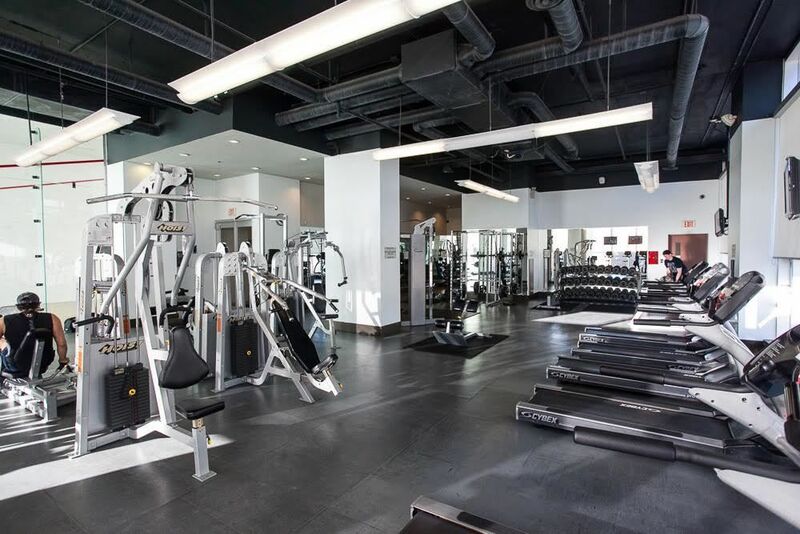 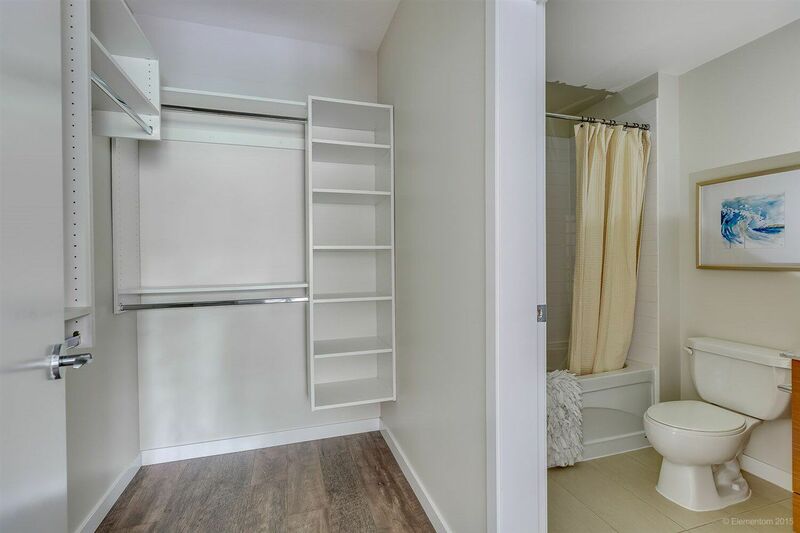 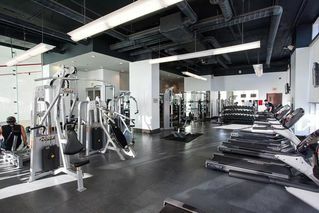 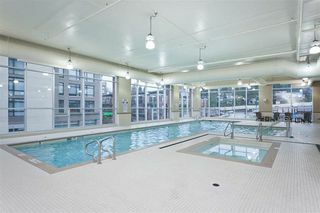 This home comes with Amazing amenities such as Squash Court, Pool, Hot Tub, Steam Room, Sauna, Large Gym and is Pet friendly and without Rental Restrictions!